The latest in the world of GTA 5 mods on PC offer to change your Trevor into Agent 47, and your ride into the KITT from Knight Rider. The simplest of GTA mods are those that that alter the game’s textures to change characters and environments into something else. We have two of them today. 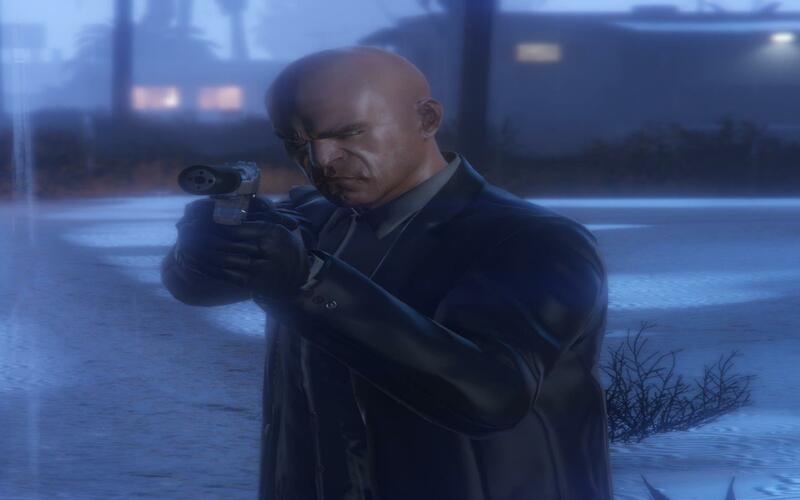 One grants Trevor Hitman Agent 47’s looks. The other brings Kight Rider to Los Santos. Watch both in action below , courtesy of Taltigolt.